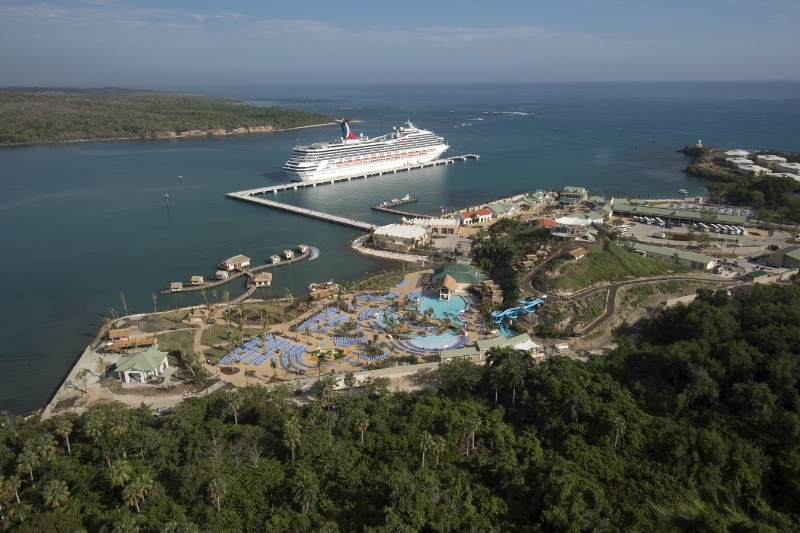 The Carnival Victory has become the first cruise ship to call at Carnivals port Amber Cove in the Dominican Republic. 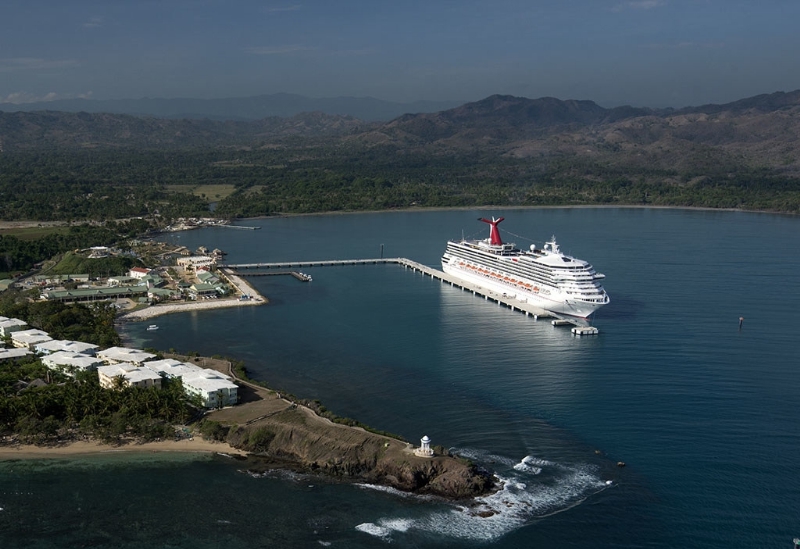 The new cruise destination located in the northern region of Puerto Plata, Dominican Republic has opened its doors for business. The first ship to call at the port and the region in 30 years is the Carnival Victory. The ship arrived in the morning on October 6 with almost 3,000 guests. Passengers from the 101,500 gross ton Carnival Victory have been among the first to enjoy all the local tours, activities and entertainment put on by the new port. One of the highlights in the region is the Fort San Felipe which was built in the 16th Century. The port which has cost around $85 Million to build will cater to eight of the cruise brands under Carnival Corporation including the recently formed Fathom. Fathom will begin cruises to the Dominican Republic in 2016 with calls at Amber Cove. Amber Cove will become a regular port for cruise ship itineraries from now on. Carnival Victory is calling at the new Amber Cove as part of 5-day eastern caribbean cruise which departed Miami on October 3. The official opening of the Amber Cove port will be held on Nov. 2 with a ribbon-cutting ceremony.